It is a numbing reality to hear the words that either a friend or family member has been diagnosed. It's shocking when the person diagnosed first hears the news so much so a period of time passes before they can utter the words to anyone in their inner circle. 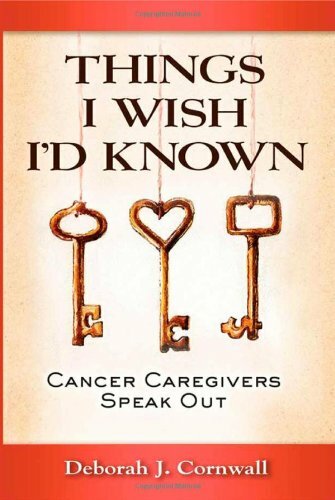 First and foremost never say, "Why didn't you tell me sooner" as the hardest part of being diagnosed with cancer, for most, is telling those they love. Anyone learning of such a diagnosis struggles with how to help those they may leave behind, and yes that is always a thought and probability. Time is needed to process the news of cancer. 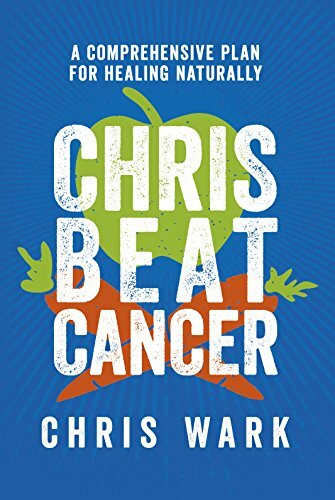 Let's explore the ways others have handled such devastating news and the best things to do for those suffering cancer, treatments, surgery and the many other things that must be done when battling cancer. There are many ways to help someone struggling with cancer. Many find it easier to focus on the course of treatment ahead without the emotional response from loved ones. Maintaining silence is an attempt to stay positive and focus on getting well. Note: Cancer diagnosis, treatment options and life expectancy leave people with a long list of things to do they had meant to but have not yet done. Plus they must research their type of cancer, perhaps get a second opinion and learn about what they will be facing. The act of saying the words "I have cancer" out loud may break the emotional dam allowing for sadness and fear to set in, something no one gearing up to battle cancer wants. If someone you love has kept a cancer diagnosis from you don't take it personally. First and foremost move on to the person closest to them to determine your best course of action. The spouse, partner, parent or sibling of the one suffering cancer, and all it entails, will know best what you can do to help. Maintain a connection with this contact person to stay informed as to how to help all while creating pleasant moments with the patient. Professional Services Those With Cancer Need! Those with any disease face a long list of things to do, things they no longer have the luxury to procrastinate. We can all relate to this, issue of death, living wills, wills, estate planning and funeral arrangements and preparations are all daunting task that must now be decided and acted upon. If you are skilled and or work in a profession that can be of service to the person you wish to help offer your services. These services do not have to be for the patient, if you are skilled in trades and or a profession anyone in the cancer patients family can utilize offer you services accordingly. 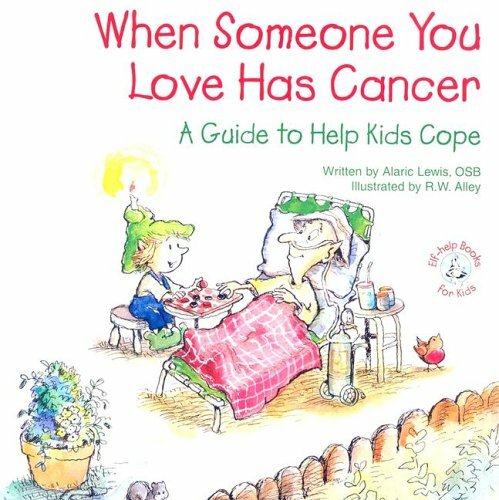 Anyone struggling with a cancer diagnosis worries immensely about their spouse, children, and other family members. 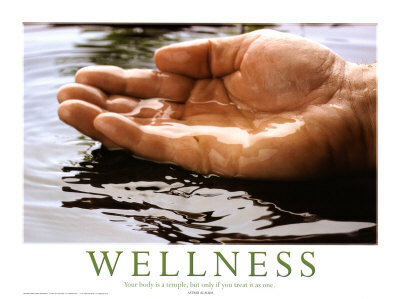 Helping family member takes a tremendous amount of stress off the person dealing with a cancer related illness, as we all know stress is harmful to our health. Simply ask, "I am a ... and happy to offer my services pro bono to you or your husband and children. Handyman or Handywoman - services, there are always a list of things to do around the house that eats away at us until done, any type of help in this area is HUGE! House Keeping - This is probably the one group of task topping the list of anyone with such an illness. Lots of people will be visiting, the person ill is most often a primary care taker or shares the cleaning equally with their now stressed out spouse and children. Offering to come in a clean, dust or do laundry is a HUGE favor and great way to help. Landscaping - Another vital task that goes by the wayside once a family is hit with the struggle of cancer in their family. It is only natural for family to want to spend as much time as possible with their loved one and so the lack of chores being addressed is a big problem. Hair Dresser - Good hair helps to lift any human beings spirit, need I say more. Much Much MORE - If you have a service or are skilled in a trade or profession think how you could use your gifts and talents to help. I recently lost my cousin. She was the youngest of my closest group and hands down one of my favorite, if not my favorite. Betty learned in May that she had lung cancer after a visit to the doctor due to severe back pain. After visiting the oncologist she learned it had spread to her liver, spine, and lymph system. She was in shock, young and told you have cancer, she knew she would beat it. The doctor told her she had 3 to 6 months. Although she never accepted the fact that cancer would take her life it did after 9 months, it had spread to her brain. During those months she did everything possible to survive. She did not want to die, leave her kids or family. Betty had every chemo and radiation combination the doctor would allow, even though he advised her there was little if any hope. Once her battle became to much to ignore, Betty began to imagine death. She told me and the family she did not want a funeral, in fact she refused to have a funeral but instead she wanted anyone who would attend her funeral to visit her while still alive. I did as much a possible to pass this along and encourage loved ones to go, we lived 6 hours apart. During our visits Betty shared details of the visitors she had and who had not come to see her. Betty hoped they would come, she wanted to say goodbye, reflect on good times and help them to accept and learn about death. Most of all she wanted to see those she loved most one last time, she couldn't imagine leaving this earth without seeing those who meant so much to her one last time. Many struggled with facing our baby cousins possible death and so they sunk into denial, imagining she would recover. Please do not do this, Betty was terribly hurt when those she expected couldn't find the time to come sit and talk with her one last time. During the last 9 months of her life it was the little things that mattered to Betty. She raved about the coconut cream pie her Mom baked for her and only her, she ate the whole pie over several days. The pie was a big deal and many other little gestures like that really made her smile and feel loved. At Christmas I baked cut out sugar cookies frosting and decorating them like we did as kids, she loved them. The last thing anyone should do is avoid someone or treat anyone with cancer different than they did before the diagnosis. .
Those with cancer may retreat to their personal hiding space and yet while they need their privacy and space, they need to see you as well. Schedule a day and time best to visit, ask what they would like you to bring, always bring something as there is a place and role for you in this fight as well. Note: When told not to bring anything or just bring yourself, do so regardless, dig deep into your memories with your sick loved one and bring anything that reminds them of good times. The item you bring to visit could be grape soda, childhood candies you loved, games you played, card or others, anything to spark memories of good times. You could bring pictures and albums to remind one another of good times, family and friends. I feel, along with other items such as those listed above, it is a good idea to bring their favorite fast food, or a basket of fruit or cheese, anything that will pamper them and make them feel the love. Be humble waiting quietly to do anything needed when the time comes and it will. The best things we can do for loved ones, friends and family living with cancer is to act immediately don’t avoid them or treat them differently than you typically would. Step in and take action, read this entirely for the many ways to do that without making the friend feel bad. There is always something you can do. People with Cancer Tend to Fall Below the Social Radar. One of the worst feelings a cancer patient may experience is being cut off from life as they once knew it with the fear of losing themselves and their life before they've even begun to fight. It may seem friends and loved ones facing cancer are in denial or withdrawn and yet honestly it's often the best most healthy way to cope. They are merely exhausted both mentally and physically unable to maintain their normal routine or personality. Most people need to focus on anything other than the cancer. While in the background they are dealing with it, the treatments and doctor’s appointments they need a distraction, a sense of normalcy. The topic of conversation with cancer patients does not need to be about cancer. There is no need to say anything about cancer. Your friend will bring it up if and when they want. There is no better time than now to be a good listener, allow your friend to talk as much as possible, let them get it all out, do not try to talk them down or talk about how much they have going for them. Many times patients just need a good ear to hear them let it all out, you can and will be that person if chosen, other wise keep it light focusing on good time and memories. The shock of cancer easily alters the life of all those involved. A sense of the everyday normal helps to ground the person just diagnosed and those who love them. The reminders of what they love about life helps them concentrate on maintaining the life and people they love doing everything possible to beat it. If there is someone in your life struggling with cancer renew the relationship. There are people in our lives we care a great deal about and yet life has a way of putting gaps of time in the path of the relationship. If you learn such a person has cancer you no doubt want to do something to reach out and help. It's hard to know what to do and for this reason many step back and remain out of the picture. Anyone facing cancer needs a network of quiet supporters who go about life as usual. The best thing for you to do is to renew and restore the relationship. Send cards and letters include, " I am here for you, tell me when you want a visit, a talk or anything, you tell me". If they don't respond get with their primary care taker to determine what and when to do anything they feel appropriate. Establish a contact person close to the friend or loved one with cancer. Establish the best person to contact other than the patient, if they don't seem receptive, do not give up until you gain contact and a line of communication with a person close to the situation but removed enough to be helpful and objective. People need help during chemo and or radiation treatments. They may or may not ask but need it tremendously. Call or drop by to let them know you're here for them. Give them your phone number(s), having already written your name, phone numbers, address and email for them to contact you on a card or sturdy piece of paper. 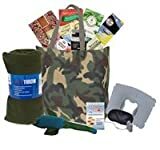 You can add a list of things your available to help with. Write the person you want to reach out to a note, add your contact information. Create a contact book adding your contact information and a list of things you're available to help with. It's important to make the list as the cancer patient will be distracted with treatments working hard to get to maintain some sense of normalcy. Those struggling with any kind of cancer don't know what to ask for. Those involved are so overwhelmed with the cancer and how it has changed their normal routine they fight to maintain their own schedule and well-being all while being there for the ill family member. Giving a contact book is a great way to help. They can refer to this book and contact you for things on your list and also add others information to it when they visit by simply offering it to them when they ask what they can do. They will follow your lead. 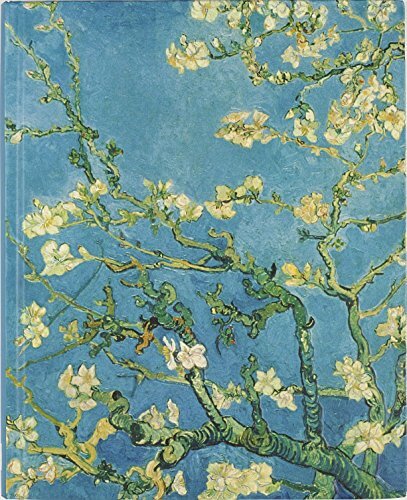 This shouldn't be an address book or other in alphabetical order yet a simple journal with you filling the first page. This gives others a first hand example right at their fingertips. Others will follow your lead adding their contact information creating a powerful resource of help when needed. 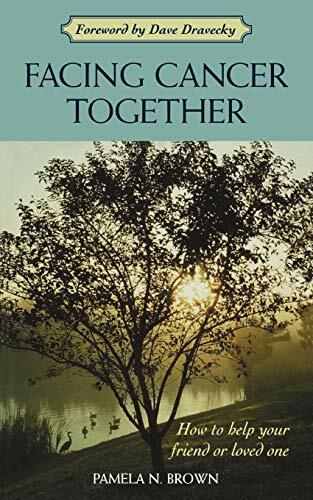 If there comes a time when the loved one is unable to call, text or use social media to stay connected this book will be a precious resource for others to use, share information on patient status and general updates. 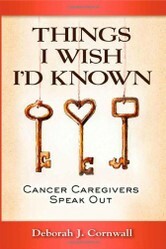 Let anyone and everyone you know, who cares about this person, know they have received a cancer diagnosis. Call anyone and everyone you know who also cares for this person telling them what's going on. Let them know about the contact book and encourage them to visit offering to add their information to the book. 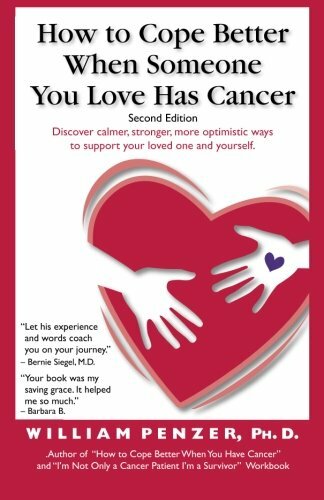 Make sure the significant other, children or spouse living with the person dealing with their diagnosis knows you have created this book, what it looks like and where it is, explaining to them the plan of action behind the book. Best case scenario, show the primary caretaker or other with hands on contact the book. Show this person the book as they may be the best way to fill the book without overwhelming the person about to experience weeks, months or possibly years of treatment. 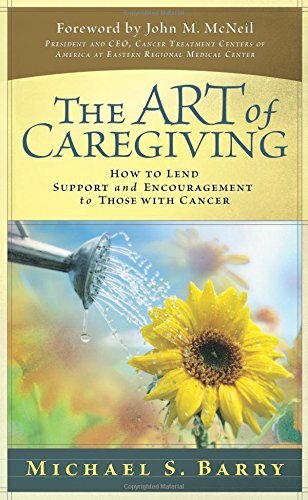 Establish a significant caregiver as the contact person, the one getting visitors contact information and offers to help insuring all is organized and accessible when the need arises. Also let those you call know to contact the go to person if they can't reach the friend with cancer. Helpful Things You Can Do to Help - First and foremost, be sure to get your information added to the contact book. Include your name, address, phone numbers, best time to reach you and task you can do to the contact book, you may also indicate if you want to be on the round the clock contact list as well. Don't Wait! Get involved the minute you hear of the friend with cancer. There are so many things you can do to help a friend and their family when cancer becomes a part of their daily routine. Run errands, shopping, or carpool kids. Late night food run for cravings be it a cheeseburger and fries or a watermelon. Cook bringing food, drinks and groceries. Yard work and or take out the trash. Bring the mail up to the house daily. Maintain the car, fuel up, check fluids, air pressure in tires etc. Come over to set with friend/cancer patient, read, bring movies or books on tape etc. Call to chat with the friend talking to them as you would before the diagnosis. Take the kids out for dinner; bring them to your house for play dates etc. Water plants, dust, vacuum, wash dishes, do laundry, make beds etc. My cousin recently passed from cancer and what mattered to her was good company, good food, times and laughs. She wanted everyone to visit her while she was alive, reminisce and have good times. She said, "when you find out you don't have much living left, you want to do it as much as possible." She did not have a funeral, she enjoyed a living wake for the 9 months before she passed spending time with family and friends. My Uncle has recently been diagnosed with a late stage cancer and he appreciated a call and surprise visit every once in a while. He loves to talk about this and that he's done during the week and even reflect on things he did 60 years ago. 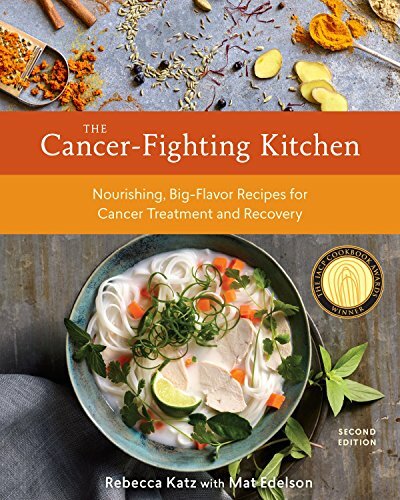 A neighbor of mine had discovered she had cancer and I ordered a free recipe book for people with cancer to give to her and she totally loved the fact that I had done that for her. Even small things that show you care can mean a lot. I want questions not assumptions. Every battle is different ask me if your not sure and even if you are ask me....."Whats it like?, What are you the most afraid of? Are you afraid? How can I serve you? Do you need me to be quiet? So many tell you what you can't do, what you have to do, so few ask. My best friend that will drop everything to come and hold my hand and let me cry. No explanation needed. My husband for understanding my mood swings and moments of grief AND anger. Mostly they are just here. In the moment with me. We don't need to talk but I always know they are here. When I had surgery for cancer my biggest concern was for my husband and 3 young boys. Our friends started a food chain on Facebook making sure my family had meals dropped off for two weeks while I was recovering. Not having to worry about my family being taken care of was such a relief and gave me peice if mind and the strength to recover knowing that they were being taken care of. Talk about loved ones with cancer and what you can do to help. DerdriuMarriner, My cousin recently died of cancer, Feb. 2017. She had back pain that became unbearable, went to the emergency room after a particularly taxing physical day of work thinking she had seriously hurt herself. It was there, after an xray, she was told she had a mass on her lung which was no doubt cancer. Two weeks later she went to see an oncologist, had a pet scan and learned it was stage 4 lung cancer that had spread to her liver, lymph nodes and spine. It is mind boggling to image cancer can spread so far without any obvious signs. As we get older, she was in her forties, we tend to think aches and pains become a normal part of life, and yet when do we take heed. Facts are many cancers don't present symptoms until advanced. My cousin Betty, had all the chemo, radiation and other treatments possible fighting for her life. I spent precious time with her listening to her fears, concerns, regrets and wrestling with death. She did not want to die, she fought till the bitter end hoping she could beat it regardless of the very grim reports, even after the doctors told her there was nothing more they could do for her and that she had maybe three months. It was April of 2015 when she learned about the mass in her lung and she passed away 10 months later. I learned so much during this time. I will need to add what I learned to this article. katiem2, Thank you for the kind, spot-on observations and product line! In particular, I like your list of how to help since I may have thought of some but not all (such as car care) of the top 10. AnomalousArtist, It is a hard topic and yet we have to dive in as it's far worse to let someone go though it feeling those closet to them don't care about them as they thought they did or worse yet pass away feeling unloved and as if their life had little meaning leaving little impression or a mark. What a great article to share...I remember reading Gilda Radner's book and even Gene Wilder was confused about what to "do" with a loved one who is sick. Tough issue, thanks for approaching it! pawpaw, Well said, very good advice, thank you for sharing your personal experience. Very important information. Having been through it, with a family member, it is important that they know that they aren't in it alone. The main thing is to be there when, and if needed. ologsinquito, A great way to help anyone with cancer. Katie, I start praying when I find out someone has cancer, that they may be led to seek the right treatments for their conditions. Unfortunately, cancer seems to be an epidemic right now.